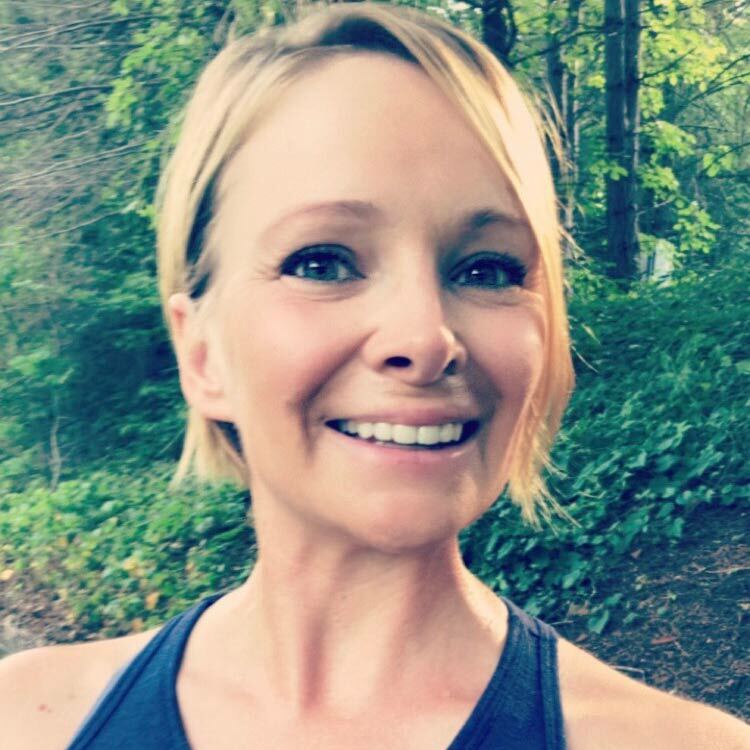 Ready to learn Advanced Ashiatsu? See when and where you can learn Ashi-Thai … the bendy, stretchy version of Ashiatsu! 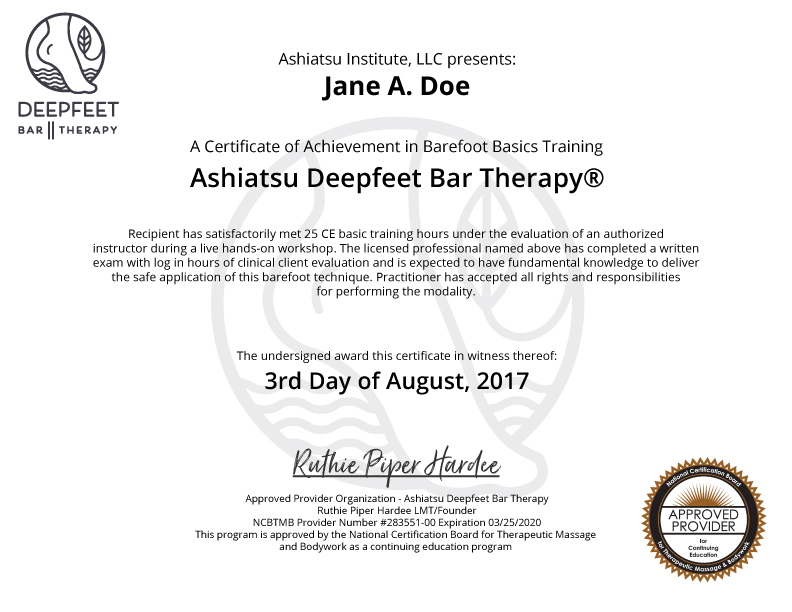 How Ashiatsu DeepFeet Bar Therapy’s certification process works, and what it can do for you!